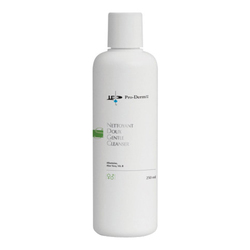 A soothing, tear-free makeup remover that removes even waterproof make-up gently without leaving any residue. 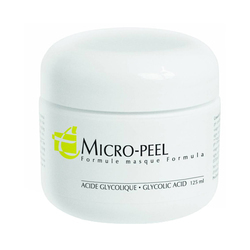 Oil-free, aqueous gel formulated to gently and thoroughly remove make-up around the delicate eye area. Contains no harsh cleansers, dissolves eye make-up gently without rubbing. Isotonic to tears, it is suitable for contact lens wearers. 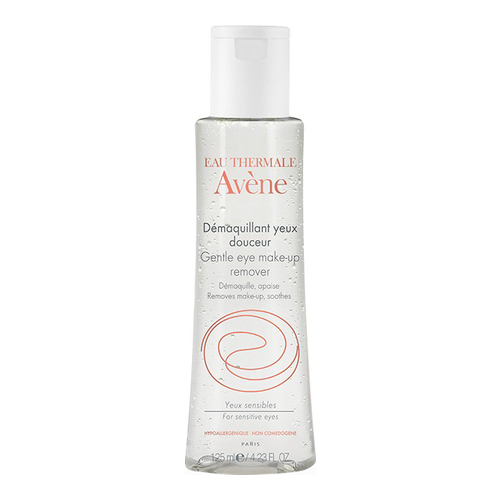 Avene Thermal Spring Water, soothing, softening, provides your eyelids with a pleasant feeling of freshness. 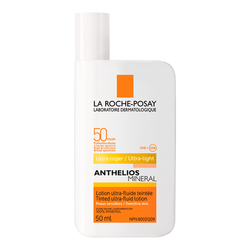 • Apply gel on a cotton pad to remove make-up on eyelids and eye lashes. • Follow with a mist of Avène Thermal Spring Water.